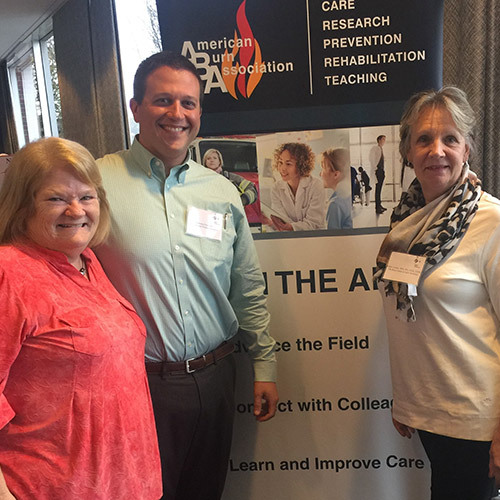 The ABA staff and ABA President, Dr. Steven Wolf, met over 1500 attendees during each of these 2018 meetings, learning more about ABA member needs and discussion of the ABA programs: ABLS, Verification, Quality, Research, Membership, and Advocacy. 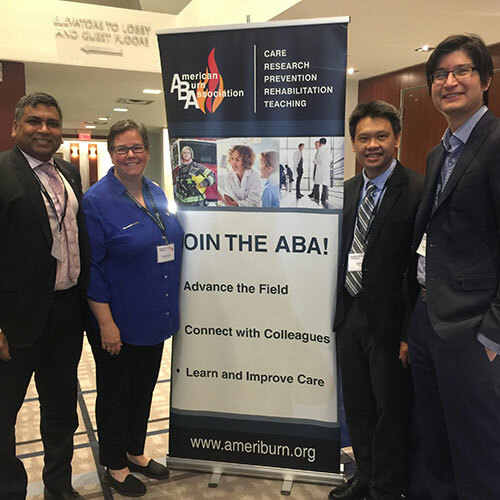 Dr. Wolf’s ABA Presidential Keynote Address, Game Theory in Burn Care, defined Game Theory, described how this concept relates to the care of the burn patient, and explained how to implement this theory into practice. 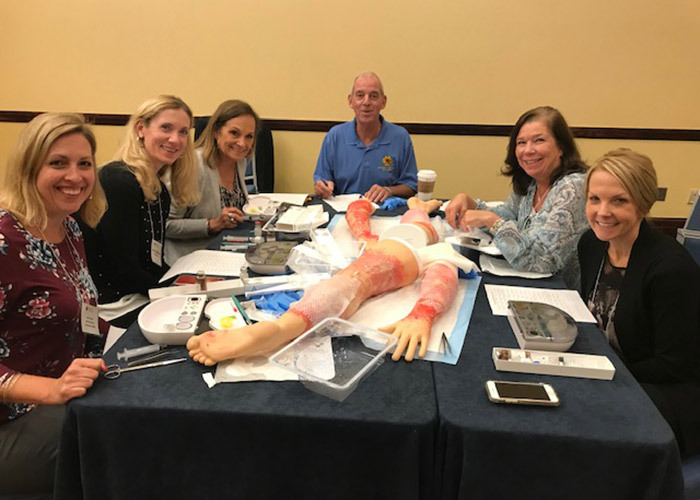 Participation from many took place during a wide variety of sessions on topics such as Advanced Burn Life Support (ABLS), disaster planning and preparedness, lasers and burns, innovations in wound care, Fire Fighter and first responder presentations, top posters, pro-con debates, and exhibitor partner networking. Mark your calendars for the dates and sites of the 2019 burn conferences to enhance your career and explore each host city. Information will be posted on the ABA website, other meetings section here. Register here for the 51st ABA Annual Meeting, Las Vegas, NV at the Rio All Suites & Casino on April 2-5, 2019!